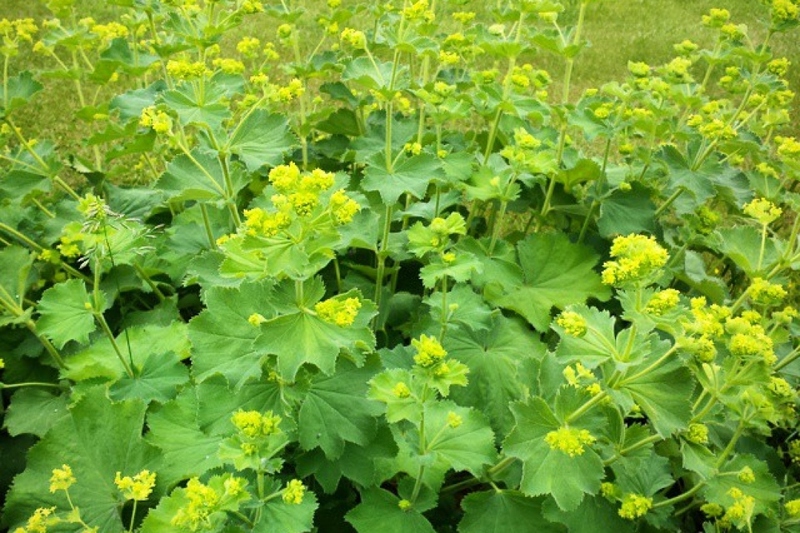 Lady's Mantle (Alchemilla mollis): growing, planting, caring. 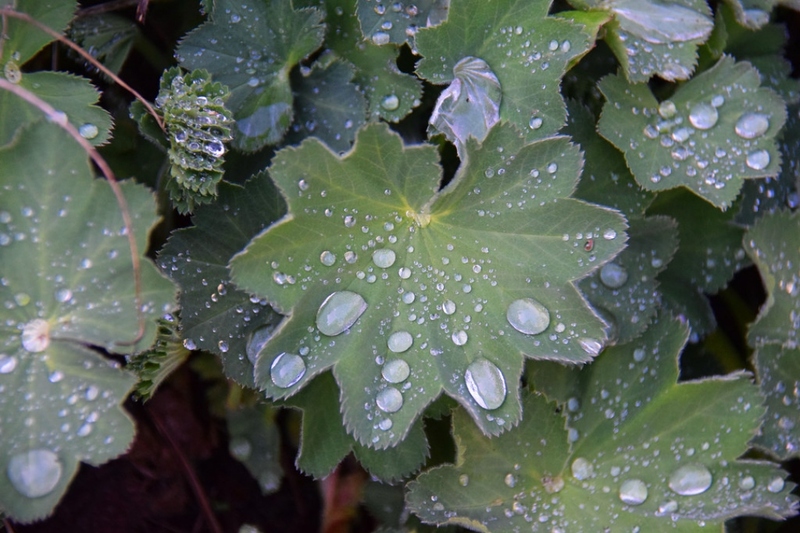 Alchemilla mollis is often grown as a ground cover, and is valued for the appearance of its leaves in wet weather. Did you know? The water beads on the leaves are due to their dewetting properties, and were considered by alchemists to be the purest form of water. They used this water in their quest to turn base metal into gold, hence the name Alchemilla. 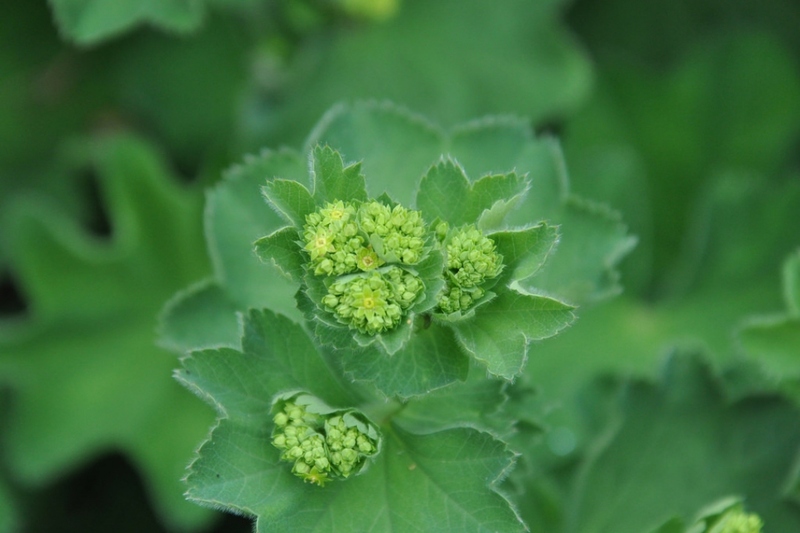 Alchemilla mollis - the lady's-mantle - is an herbaceous perennial plant native to southern Europe and grown throughout the world as an ornamental garden plant. It grows 30 to 45 cm (12 to 18 in) tall, with leaves that are palmately veined, with a scalloped and serrated margin. Plant in the spring or fall. - Earth: Choose a place preferably sunny. 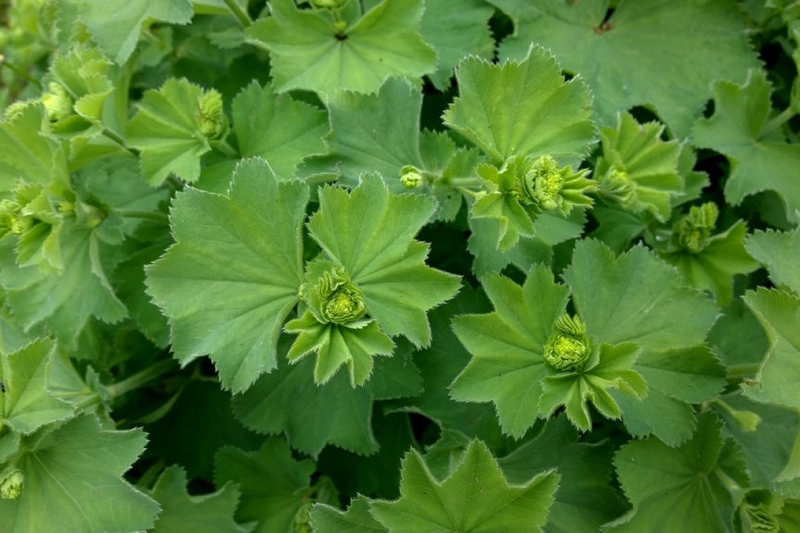 The soil must be quite fresh, rich and well drained: the alchemilla likes rather rich soils and, therefore, ideally fertilized before planting. - Potted: L'alchemille is a plant adapted to garnish your pots, pans and planters. Make sure your pots are drilled at the bottom. Put a bed of gravel or clay balls at the bottom to improve drainage. In any case, space each 30 cm plant in order to give it room to grow. Tamp the soil well to avoid air around the roots, then water thoroughly. The watering of the alchemilla is recommended the year of the plantation, afterward it can support pretty well drought. In pots, you should still water regularly in summer to prevent a drying out.